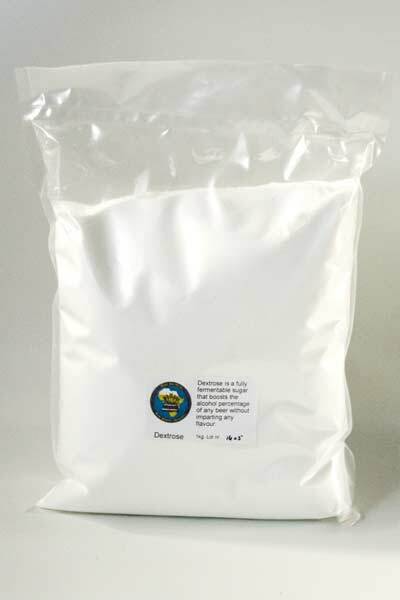 A fully fermentable brewing sugar, typically used to boost the alcohol level of any beer without imparting any flavour, colour, body or mouth feel. 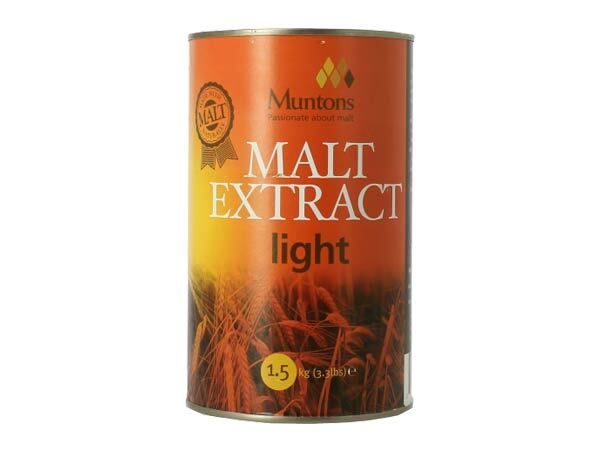 A liquid malt extract, designed specifically for beer kit or extract recipe brewing where the highest quality is required. Made from 100% two row, brewing grade barley, and specifically kettled for excess protein removal, resulting in clearer and brighter beers. Imparts malty, toffee and caramel flavours and aroma. 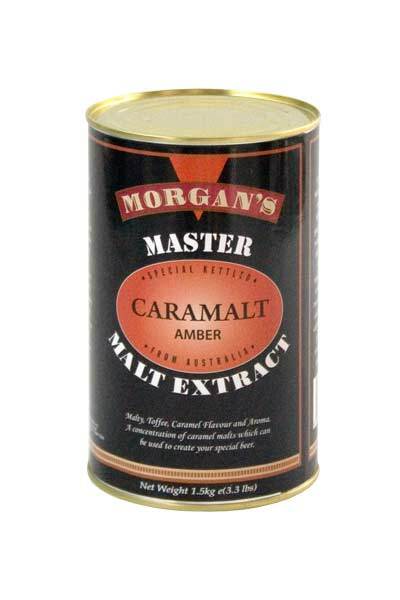 A concentration of caramel malts which you can use to create your special beer. Note: liquid malt extracts generally produce a better quality beer than dry malt extracts. 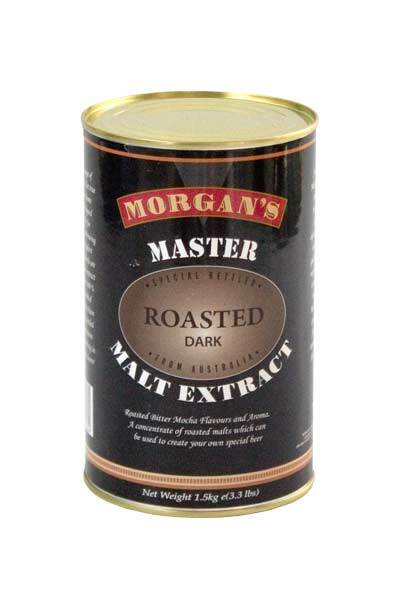 Roasted bitter mocha flavours and aroma with a concentration of roasted malts for dark, full-flavoured beers. 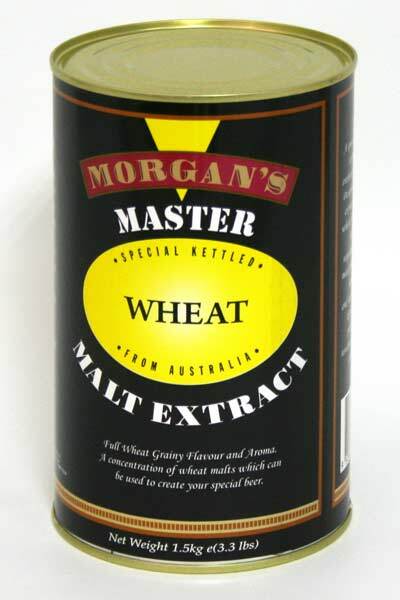 Note: liquid malt extracts generally produce a better quality beer than dry malt extracts. For use when you desire the lightest coloured beer without affecting the original flavour. 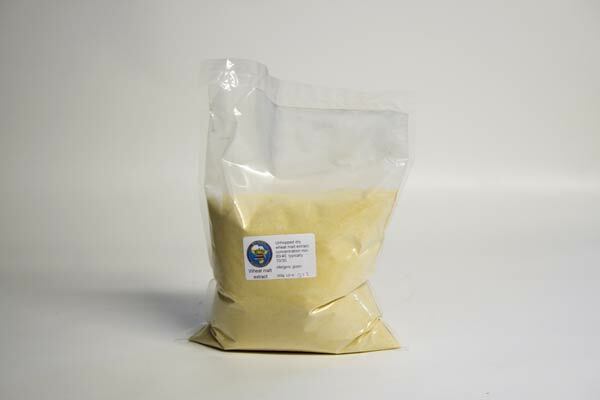 Note: liquid malt extracts generally produce a better quality beer than dry malt extracts. 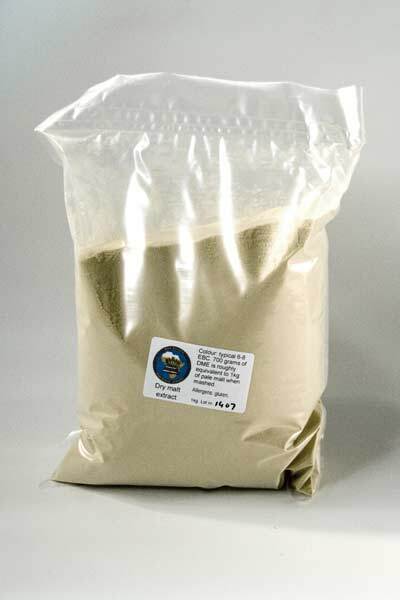 A liquid malt extract, designed specifically for beer kit or extract recipe brewing where the highest quality is required. Made from the best wheat malt and two row brewing grade barley, and specifically kettled for excess protein removal, resulting in clearer and brighter beers. Full Wheat grainy flavour and aroma for the creation of wheat beers such as Weiss and Witbier. 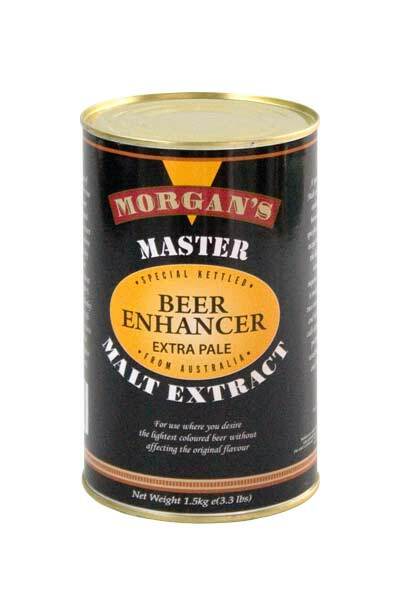 Note: liquid malt extracts generally produce a better quality beer than dry malt extracts. 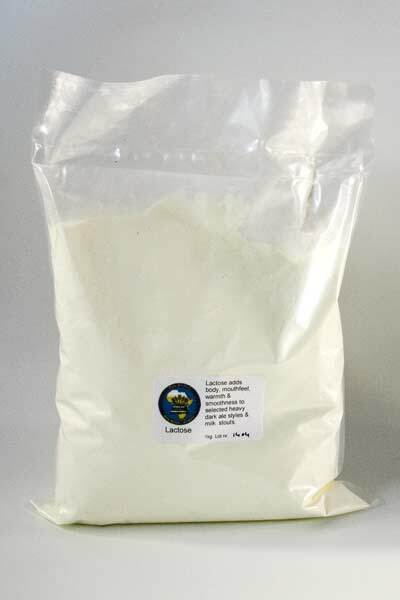 Lactose is typically used in milk stouts, sweet stouts and porters. Lactose is largely unfermentable and adds sweetness and body to balance out the otherwise overpowering bitterness of heavy beers.